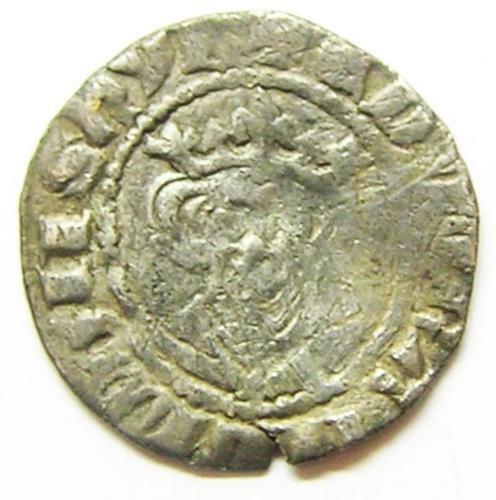 This is a nice silver penny of King Edward Ist, struck at the Bristol (Castle) mint between 1299 - 1300 A.D. It bears a Class 9b portrait. DATE: 1299 - 1300 A.D.